Just in time for washing your car this summer here is an offer for some FREE Rain-X Car Wash! This is a FREE After Rebate offer that is valid only through 5/10/13. 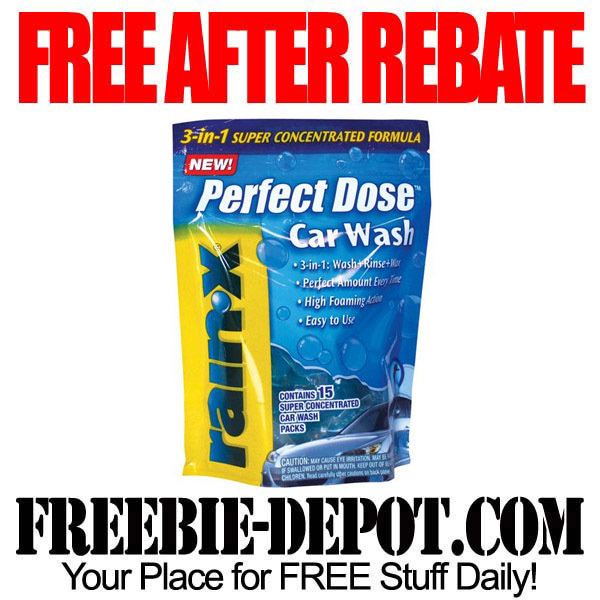 Valid for up to $10.99 on one Rain-X Perfect Dose Car Wash.
You can find this at Walmart , Target and Auto Supply Stores.